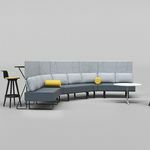 The international office expert is a specialist in the design and furnishing of office and working environments. 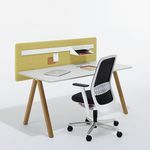 Bene defines the office as a living space, and its concepts, products, and services turn this philosophy into a reality. The Bene Group is a globally active company with its head office and production facilities in Waidhofen an der Ybbs, Austria. Development, design, and production, along with consulting and sales, are thereby united under one Austrian roof. 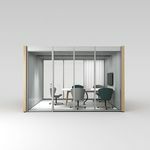 As a significant market player in Europe, Bene stands for innovative concepts, inspiring offices and high-quality design. Bene develops and produces customised solutions for all company sizes – from one-person companies to SMEs and global corporations.